Sisters and Petes Coffee and Treats – Explore Manzanita! Open Wednesday through Sunday 9am to 6pm. Remember to order your Holiday Pies! 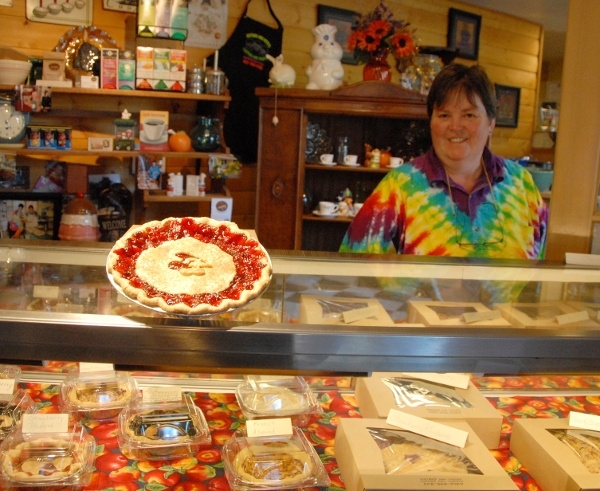 We have delicious freshly baked fruit, nut, and cream pies as well as Pumpkin, Mincemeat and Pecan! We also have tasty cinnamon rolls, chewy cookies, Thundermuck coffee and Stash teas!